Through 3 detailed and informative guides, our certified tea masters share their knowledge and experience with you. What is pu erh tea? 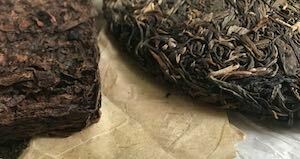 Learn what makes pu erh different from other types of tea. Discover the different kinds and how they're produced. 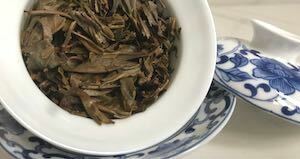 How to brew pu erh tea? Find out what tools you'll need as well as the right temperature and steeping time for preparing pu erh tea. 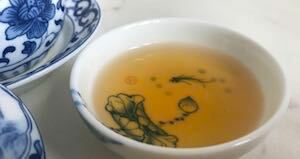 What are the health benefits of pu erh tea? Does it have weight loss effects? And are there any side effects? Find out. Puerhtea.eu is Europe's largest retailer and wholesaler for origin direct pu erh teas. All offerings are curated by our tea experts in China. Copyright © 2018 YSS Digital. All rights reserved.